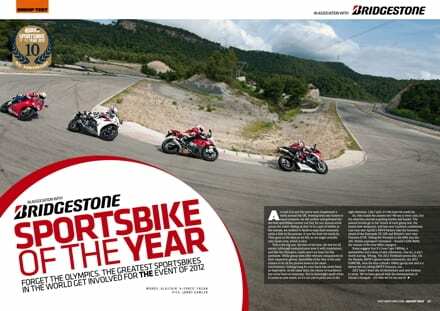 The Aprilia RSV-4 Factory APRC won our coveted Sportsbike of the Year 2012 award – and you really should take our word for it, but if you need any more confirmation then it’s best to look at some of the other well respected motorcycle magazine titles around the world. By reading the rest of the Britsh press, you’d never really know that the Aprilia RSV-4 Factory APRC was as good as it is, but at least Fast Bikes is in good company by naming it our bike of the year for 2012. In Italy Motociclismo and Motosprint both declared the Aprilia the winner. In France Moto Revue did the same. Massive German magazine Motorrad declared it the winner in Germany and Cycle World in the USA also pronounced the RSV-4 as the best sportsbike on the planet – with Ben Bostrum sticking in the fastest test lap on it. To read what we’ve got to say on the matter, you can head to Apple Newsstand to download your copy or place an order through our back issues department. 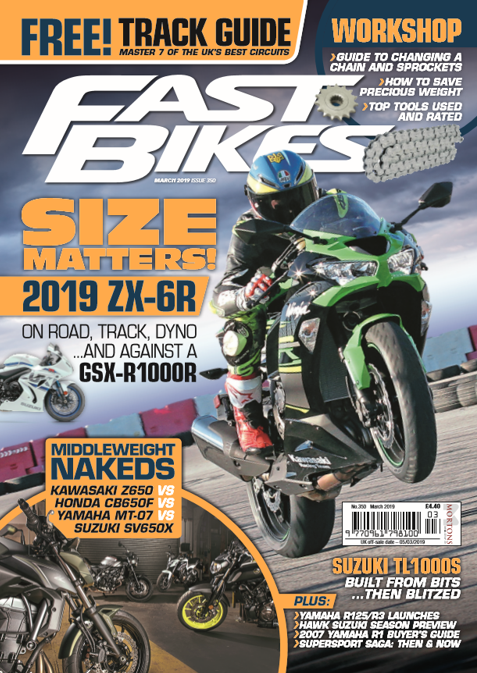 Next Post:Fast Bikes Issue 267, October – on sale now!